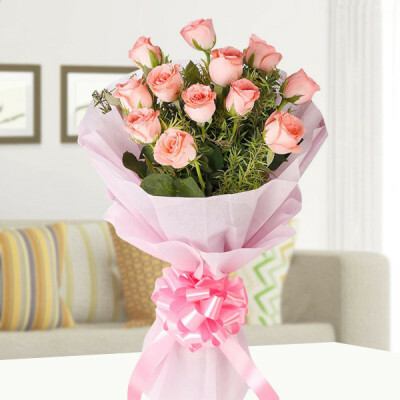 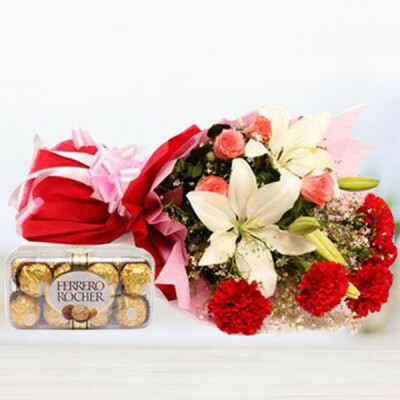 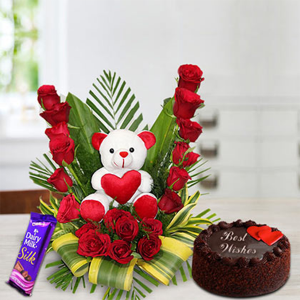 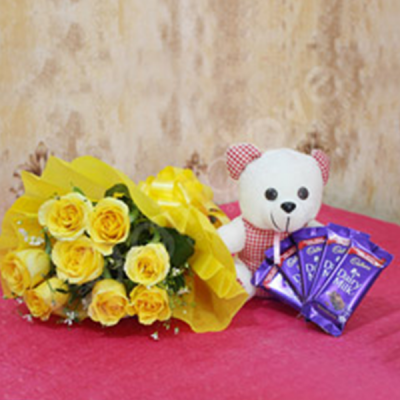 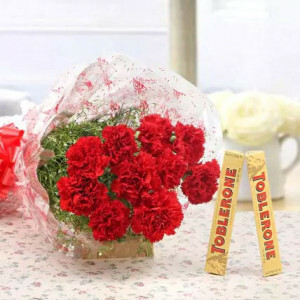 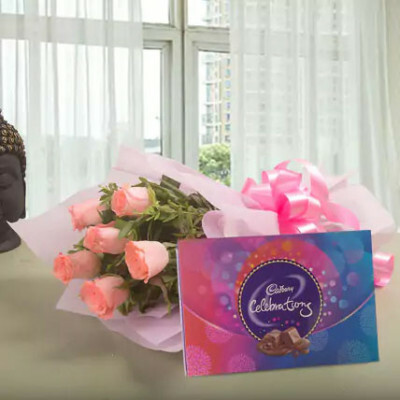 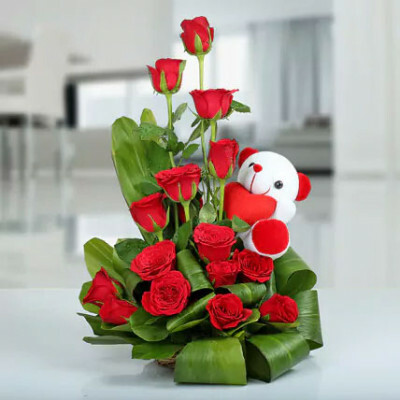 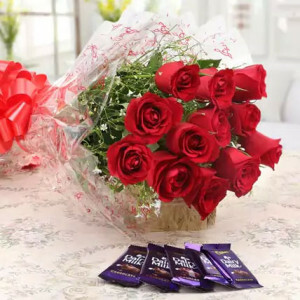 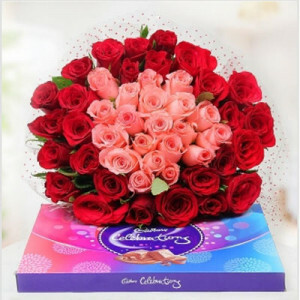 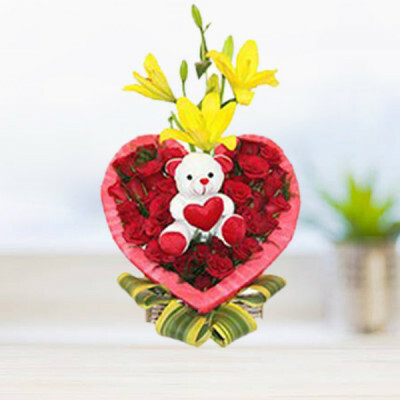 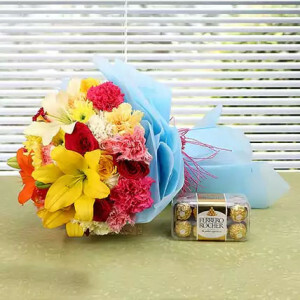 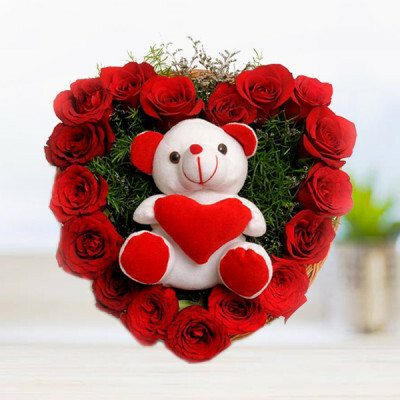 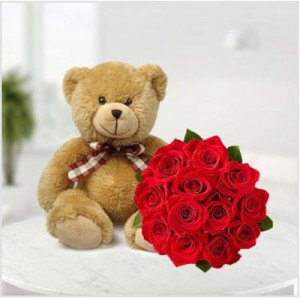 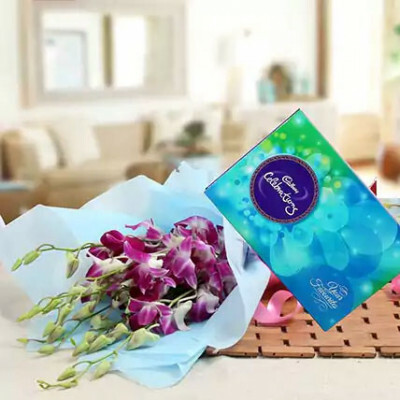 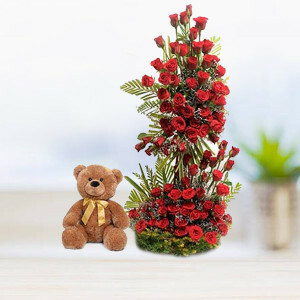 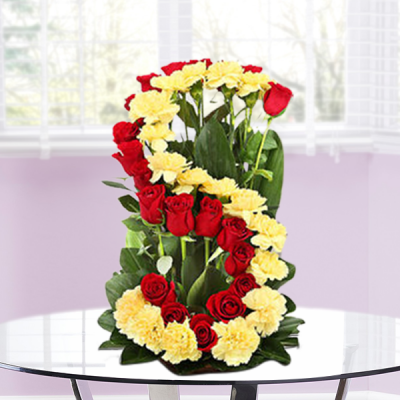 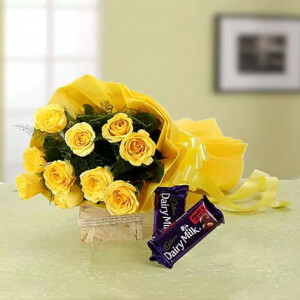 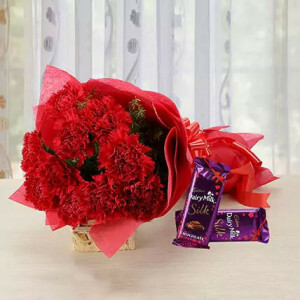 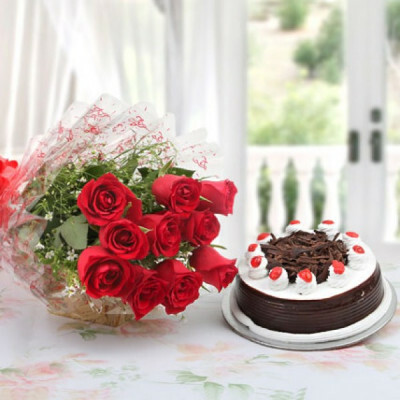 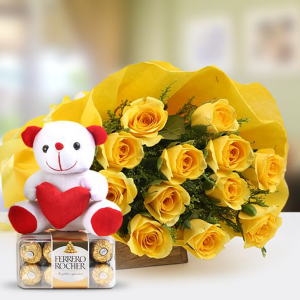 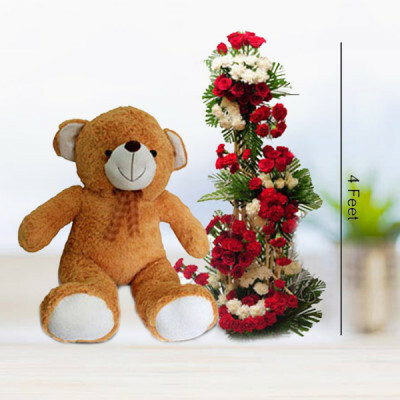 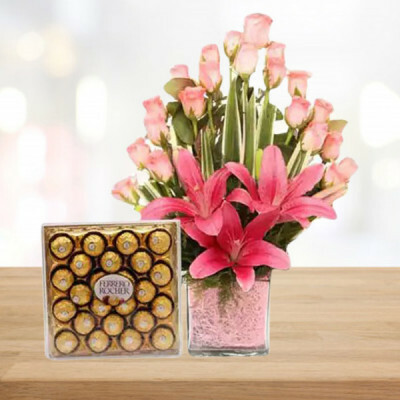 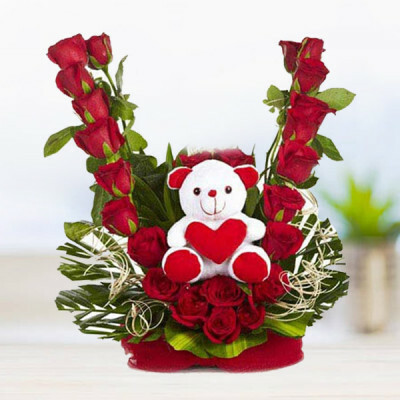 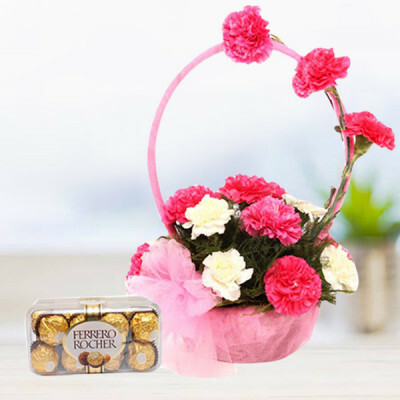 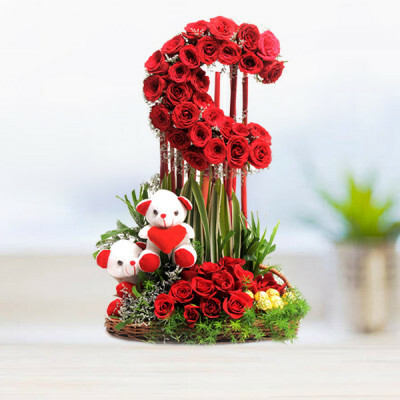 Send a beautiful bunch of vibrant and aromatic flowers to your kith and kin in Gwalior online with MyFlowerApp, to celebrate any occasion with them. 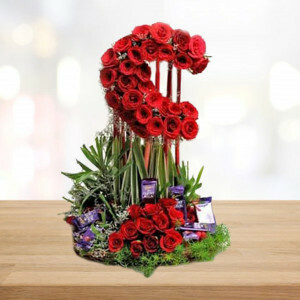 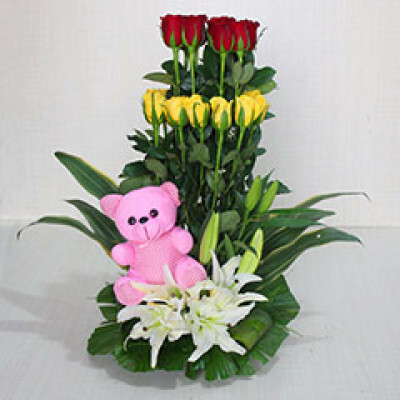 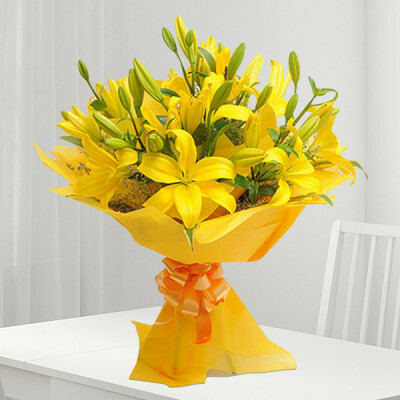 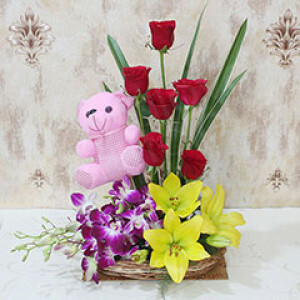 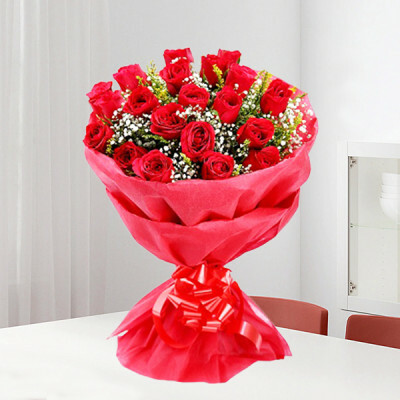 Even if you are far away from the city, just select a gorgeous arrangement and we will deliver it, anywhere in Gwalior within 3 hours. 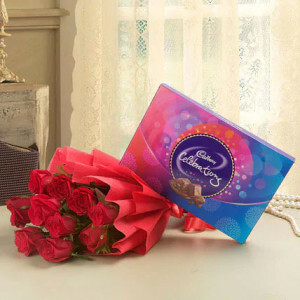 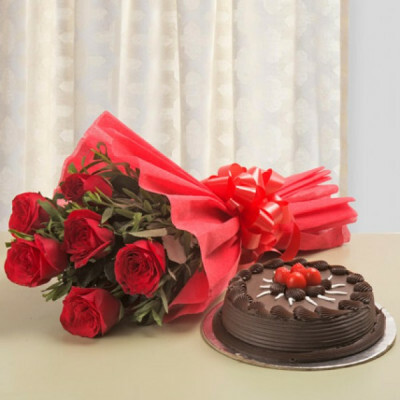 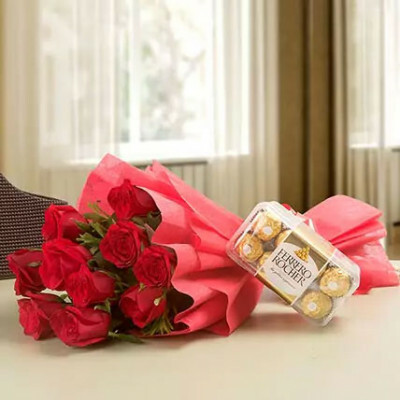 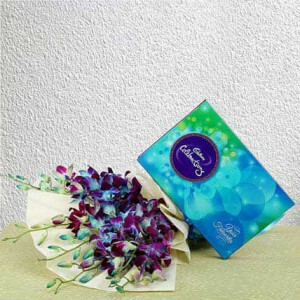 Add chocolates, cake, and gifts to the combo as a surprise.